What does it mean to be Invitational? 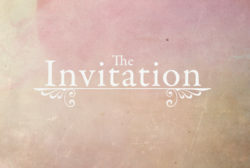 November 13th following worship The Invitational Team is hosting a forum to talk about what it means to be invitational, and how to invite our friends and neighbors into conversations about church. Come and practice your invitational “elevator speech” – and the lunch is on us! !